DjAYEboogie is well-known for his crazy head banger projects and unorthodox music collaboration. 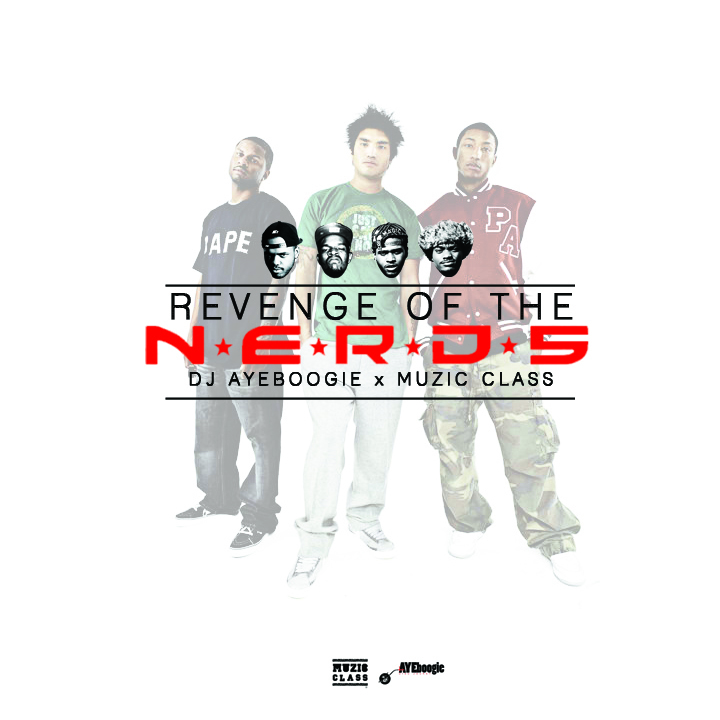 Recently AYE connected with Muzic Class to pay tribute to N*E*R*D with the Revenge of the N*E*R*D*S Mixtape, a collection of N*E*R*D classics, live audio and new renditions featuring Muzic Class with a special preview remix of “All The Girls”. Those of us who love N*E*R*D are in for a definite treat. 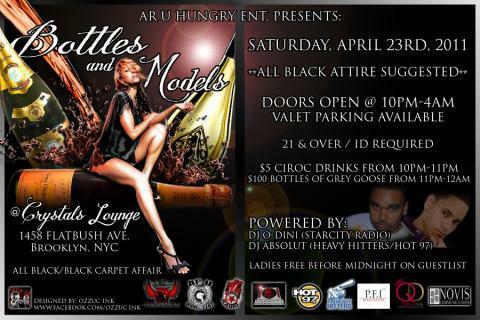 Look out for “The Class’ Revenge” Fre(ep) and “Make It Work” (single), Coming Soon..
Ar U Hungry Entertainment Hosted “Bottles and Models” @ the Cristal Lounge, Brooklyn NY with DJ Absolute on the 1’s and 2’s. The atmosphere was live and Absolute kept the crowd on their feet from beginning to end! Watch out for AR U Hungry ENT, they have some crazy projects in the works for this summer! 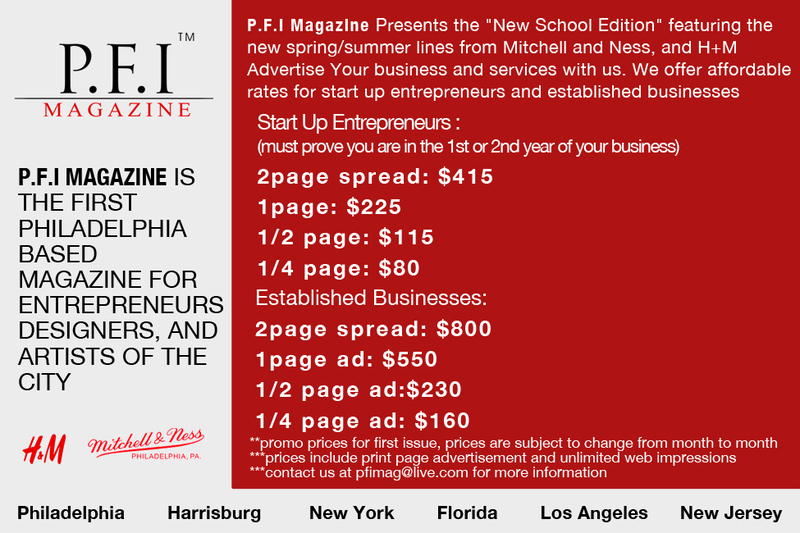 P.F.I Magazine Advertising Rates For its First Issue!! 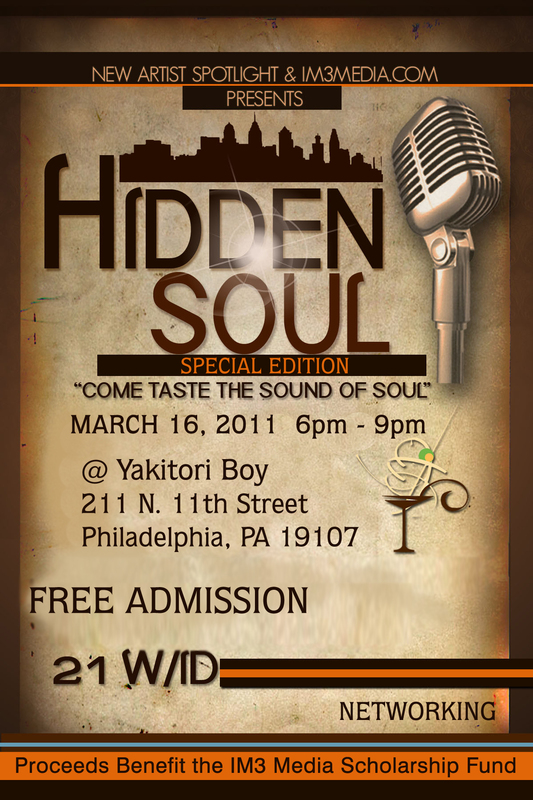 Join IM3 Media and a slew of other Professionals for a night of karoake and networking at the Yakitori Boy in Chinatown. As you all may know the City of Philadelphia is making drastic cutbacks, and a lot of beneficial enrichment programs for the youth will be affected. This special edition of Hidden Soul Wednesday is geared toward raising money for a scholarship fund for those students looking to pursue a career in the Arts. So come out and enjoy the beauty of Chinatown, get to know great professionals of the City, and invest your resources in our youth!!! P.F.I Magazine was invited to the media outlet event to preview whats in store for January 29th Auto Show. Us being who we are had to share some pictures with you of the new exotic cars being released this year. Enjoy!! 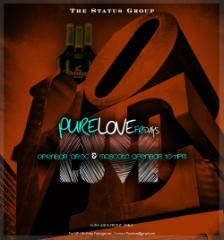 And dont forget the Auto Show starts Tomorrow January 29th 2011 until February 6th 2011 so make sure you attend. Oh and P.F.I Magazine may have an exclusive project in the works with one of the car manufacturers present at auto week, stay tuned!!! Philadelphia native DjAYEboogie was tired of the same mundane rotation across the cities airwaves and the fact that Philadelphia is always the “last” to receive new material (this extends way past music smh) so he decided to take action. AYE put together a mixtape that has all the new down south club bangers which means all you Gucci Mane, Roscoe Dash and Lil Play Boii lovers will receive the music as they receive it…hot out of the studio. This is also a good investment for artists, managers and promoters whom love to stay on top of their game, you’ll know whats fresh in the dirty not years but days after its been released. 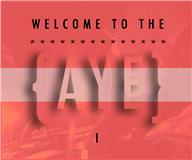 Please believe AYE will release a vol. 2 so if yall like it speak ya mind shawty! !